Plastic deck coverings & panels. 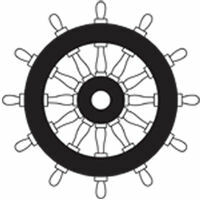 Easy to spread & gives professional results every time. Minimizes the transmission of impact sound. 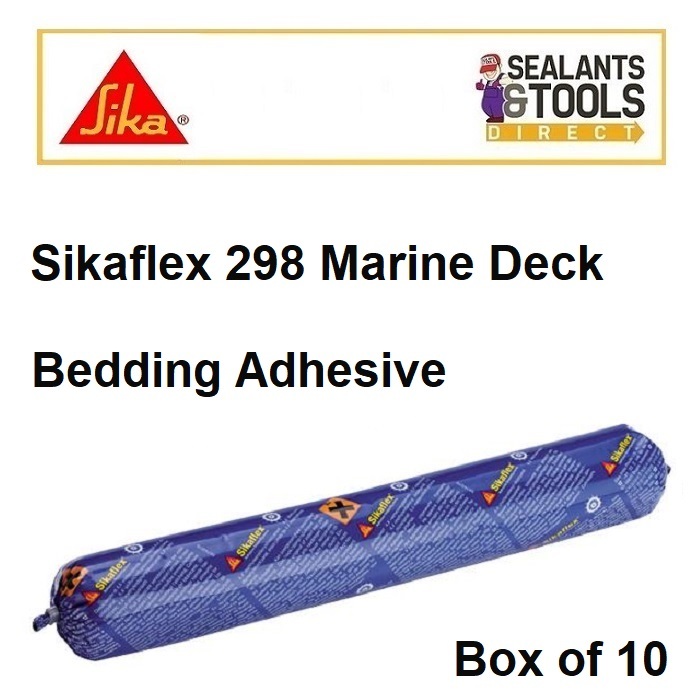 Sikaflex ® 298 Marine Bedding Adhesive is a slightly thixotropic 1-c polyurethane adhesive & sealant which cures on exposure to atmospheric humidity to form a durable elastomer. For bedding in and sealing of teak plank decking laid on top of the subdeck surface. Test with actual substrates and conditions to ensure adhesion and material compatibility.